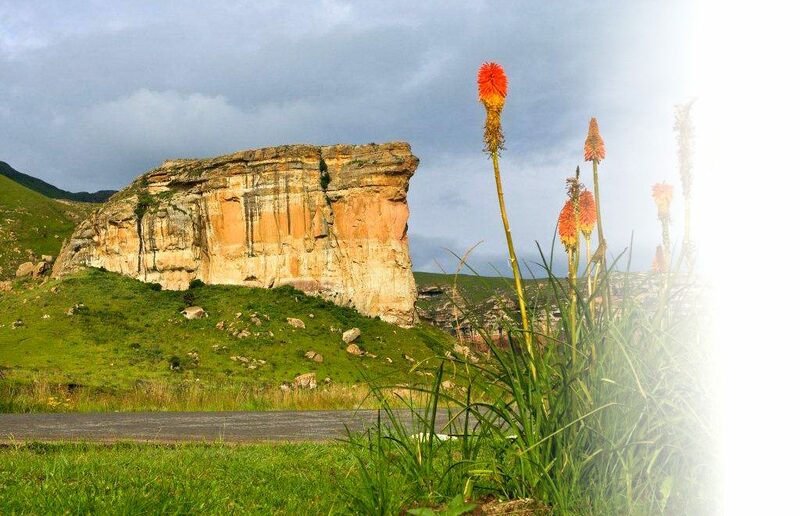 Known for its scenic beauty, Golden Gate Highlands National Park has a lot more to offer besides. Find out some of our favourite reasons for visiting this Free State wonder. Golden Gate ticks all the boxes for being easily accessible from Johannesburg, Pietermaritzburg and Bloemfontein. The park is only 350 km from each of these big cities. Because of the park’s close proximity you can easily enjoy a weekend away. Having said that, the park has so much to offer, you’ll want to stay longer! The Golden Gate National Park is a wonderful destination for families. Enjoy the park in a variety of ways from horse riding in the mountains to family game viewing at your leisure. Without dangerous predators lurking about, young ones are free to explore… Spend some time in the river’s rock pools that make a great natural swimming pool! Enquire with the park to find out about holiday programmes that take place during April and December or book one of the fun-in learning activities at the Basotho Cultural Village. There are a number of excellent accommodation options to choose from at Golden Gate. The hotel was recently renovated and is situated facing the spectacular Brandwag rock formation. The chalets nearby accommodate families. For a romantic getaway the Highlands Mountain Retreat log cabins overlook some of the most dramatic views in the park – a luxury place to escape from the crowds. If it’s peace and quiet that you are after then there’s no better place than the Noordt-Brabant farmhouse. This renovated farmstead is situated on its own with majestic mountains on all sides. The Glen Reenen Rest Camp is an affordable option for camping in a shady and well-maintained campsite; Glen Reenen also has self-catering rondavels and cottages. 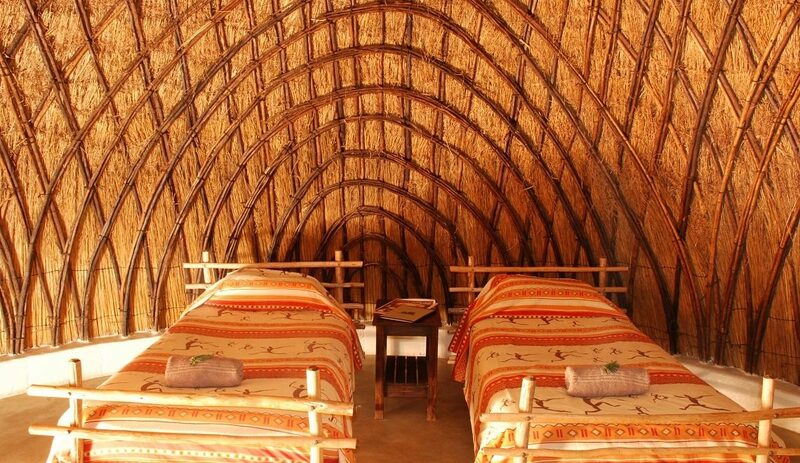 For a completely different experience visit the Basotho Cultural Village (luxurious rondavels that look like an 18th century village). Even staff members dress in traditional wear! Park animals can often be seen grazing in the landscape just ahead of the rondavels. The Basotho Cultural Village offers museum tours where you can experience Basotho culture by tasting traditional cuisine. During the tour visitors also get to learn about equipment and weapons used during the 18th century period. The Rest Camp’s Cultural Tour is an opportunity to be taken through the Basotho culture and way of living. Explore the Herbal Trail to find out about medicines that were and are still being used by African Traditional Healers. Try the Annashoop 4×4 trail – a great way to see a remote section of Golden Gate. The trail is only 20 km but the rugged route should keep you busy for most of the day. The landscape is very different to the towering sandstone cliffs of the Glen Reenen vicinity. It’s also a fantastic drive for observing large herds of animals: zebra, blesbok, hartebeest, wildebeest and springbok. 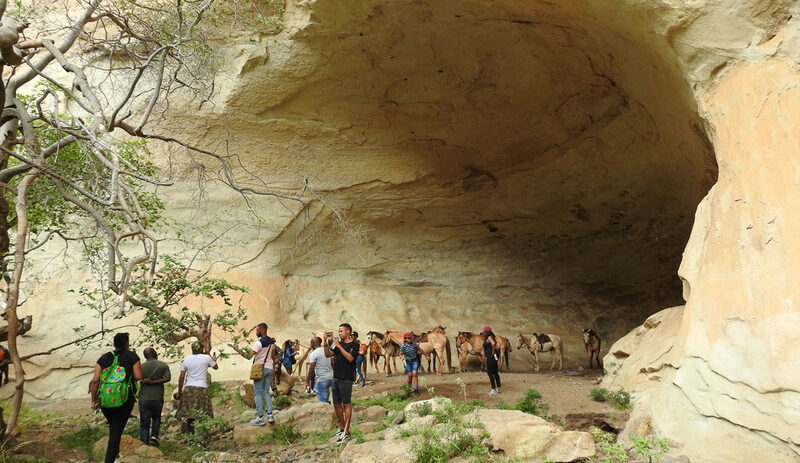 (If you feel like a short scenic drive, try the park’s Oribi or Blesbok Loop). One of the birds to seek while at Golden Gate is the impressive bearded vulture. The park has a vulture restaurant where expired animals are left for the region’s dwindling vulture population. The restaurant is your best chance of seeing these big birds up close. It’s also a great place for photographers who don’t mind stepping over carcasses! Other birds to look for include the black stork, bald ibis, Cape vulture and the black and alpine swift. Serious birders should bring their bird books to identify some of the other specials such as the sentinel and Cape rock-thrush, orange-breasted rockjumper, African rock pipit, ground woodpecker and many other Golden Gate specialties. Enjoy incredible views within the park from one of the designated viewpoints: Zuluhoek, Generaalskop and Drakensberg. The impressive Brandwag Buttress can be viewed at your leisure from the Golden Gate Hotel. Or explore the park on one of its many trails. There are a variety of hiking trails (both short and long) to choose from that take in some of the park’s most breathtaking scenery. The short trails vary from between one to five hours, no bookings required. The longer two-day Rhebok Hiking Trail must be booked in advance. Enjoy expansive views while hiking at Golden Gate. While Golden Gate may not have the Big Five, the park has a variety of mammals that wander across the open plains and mountain slopes. Look out for black wildebeest, eland, blesbok, oribi, springbok and Burchell’s zebra. Zebras grazing on the snow-dusted slopes of Golden Gate Highlands National Park. 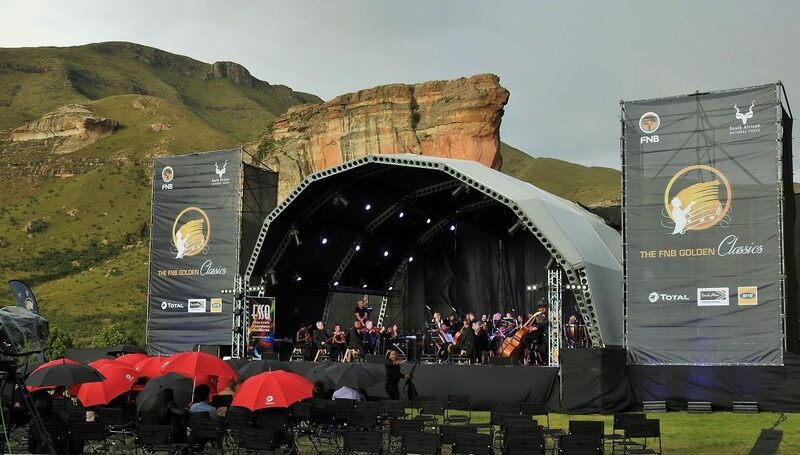 With its beautiful sandstone buildings, the quaint town of Clarens makes for an excellent day trip from Golden Gate. The town is an artist’s haven where you’ll find around 20 galleries showcasing a variety of arts and crafts. Think oil paintings, watercolours, glass objects, ceramics, hand-made knives and soft furnishings. Enjoy this park all year round. Summer shows the park in brilliant greens, with strong flowing waterfalls, misty mornings and afternoon rainstorms. Visit in winter to see the park’s grasslands turn to honey-brown with snow often dusting the higher peaks. In spring fields of sunflowers burst forth while in autumn golden light colours the landscape. Make this your wildest year yet!